Thank you for your continued support of career-technical and adult education in Ohio! 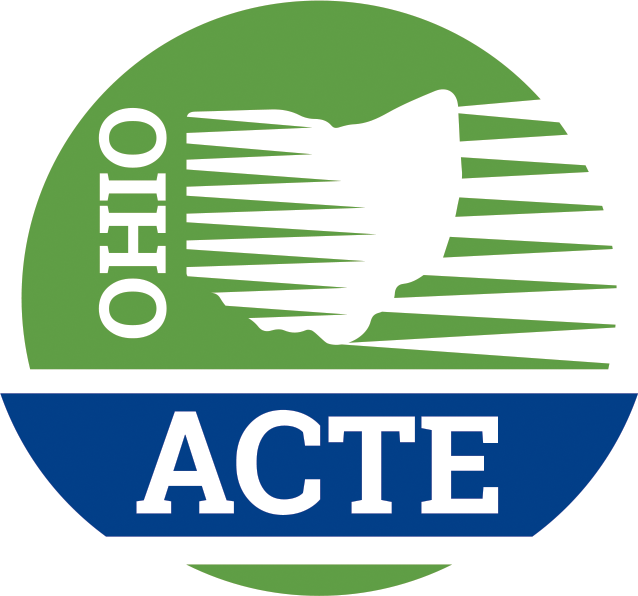 Your Ohio ACTE membership helps maintain the visibility of career-technical and adult education in Ohio and allows students to continue to have the opportunity to participate in career-technical education. Membership includes access to professional development, career-tech education updates and raises our collective voice as career-tech educators! Our Divisions provide specific information on different areas of CTE and you can renew your Division membership or join more Divisions when you renew. If you have any questions about your renewal, please contact Ohio ACTE at (614)890-2283. If you would like a paper invoice sent to you, please e-mail membership@ohioacte.org. Thank you in advance for renewing your Ohio ACTE membership! Don't forget to renew your National ACTE Membership! Simply visit the the ACTE Web site (click here). Although it is a separate transaction, your national membership will be renewed quickly and efficiently with no transition time, but in real time.